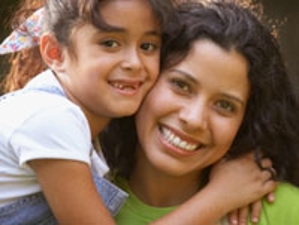 Sandra I. Caldwell DDS is your go to resource for excellent dental care for you and your entire family. Serving the Hyattsville and Washington DC metropolitan area we also serve Arlington, Bethesda, Chevy Chase, Silver Springs and other surrounding communities. Call today to schedule an appointment at (301) 328-1138.